Roing is a beautiful town located in the Lower Dibang Valley of Arunachal Pradesh. It is also the administrative quarters of the district. The majority of the population inhabiting Roing belong to the Adi-Padam and Idu-Muslim tribes. Being a plain, Roing is a land where paddy, mustard, millet and maize are produced in abundance. Horticulture is fast gaining popularity among the people of Roing. Even the local administration is giving a lot of importance to horticulture. The people of Roing are benefiting from the practice of horticulture as they are gaining success in the production of banana, pineapple, orange, papaya, ginger and pear. The nearest airport are Chabua, Mohanbari and Guwahati. The nearest railway station is at Tinsukia. Built with clay bricks and adorned with pottery, the fort was constructed in the 4th century. 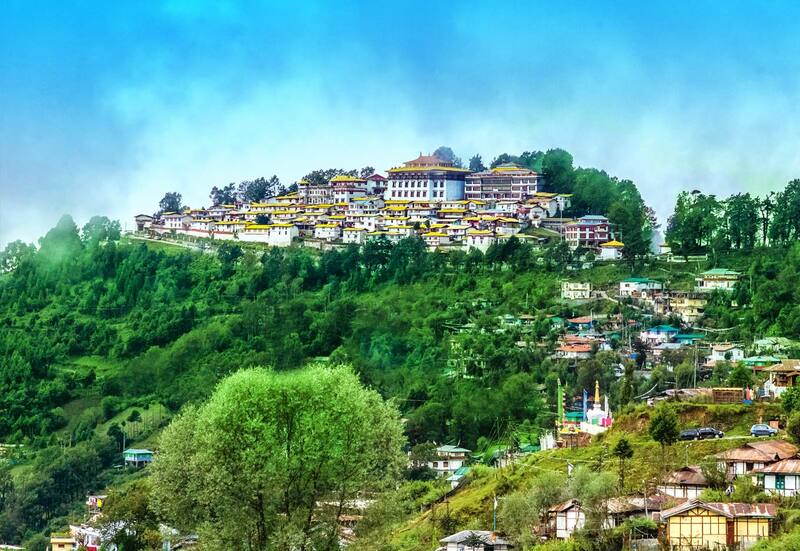 Offering breath-taking views, Hunli town is located 90 km from Roing. Here you can see the nature at its best. Flowing through the Mehao Wildlife Sanctuary, Mehao lake is located 17 km from Roing. It is a picturesque lake and its surroundings boasts of a wide variety of flora and fauna. It is a peaceful water body teeming with fishes. The surroundings are equally serene. It is a great forest park located only 1 km from Roing. Accommodation is not a problem in Roing. Some of the best accommodation options are Circuit House, Anchal Samati Guest House, Mayudia Tourist Lodge, Hotel Mimu and Hotel Lasa.